Diocesan canons and the parish bylaws guide the way in which the laity of Saint Mark's take part in decisions at the parish and diocesan levels. Each year in June, the eligible voters of the parish elect members to Vestry and representatives to the Diocesan Convention and the Southwark Deanery. Other parish committees are convened from time to time as the Rector and Vestry deem necessary and useful. 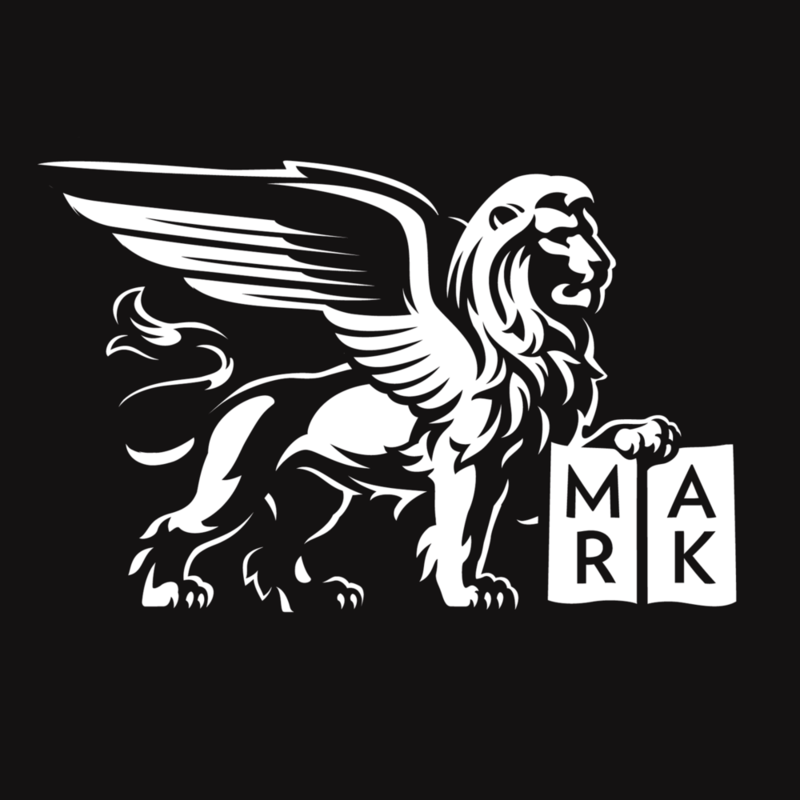 The Vestry of Saint Mark's is the elected body of lay leadership. By church law they are entrusted with the oversight of the temporal affairs of the parish. In practice, they serve as a council of leadership and advice, sharing the ministry of leadership with the Rector, other clergy, and staff. The Vestry normally meets on the third Tuesday of most months. Vestry elections are held every year in June, and a normal term for a Vestry member is three years. More information about responsibilities and expectations for members of the Vestry can be found here. There are four officers of the Vestry: Rector's Warden, Accounting Warden, Treasurer and Secretary. The Rector appoints his warden; the other officers are elected by the Vestry. Saint Mark's elects three delegates to the Diocesan Convention and three representatives to the Southwark Deanery, each to a one-year term. The governing body of the Diocese of Pennsylvania is the Diocesan Convention, composed of the clergy of the diocese and up to three lay delegates from each parish. The Convention is charged with considering a wide range of important matters facing the diocese, including passing the diocesan budget, electing members of other diocesan and churchwide bodies, and considering amendments to the diocesan Constitution and Canons. Diocesan Convention meets annually in November. The Diocese of Pennsylvania is composed of ten deaneries, a geographically-defined grouping of parishes that convene with each other to discuss matters of importance in our common life and to share in the work of ministry with each other. The Southwark Deanery covers parishes in Center City and South Philadelphia, and plenary meetings are scheduled quarterly.